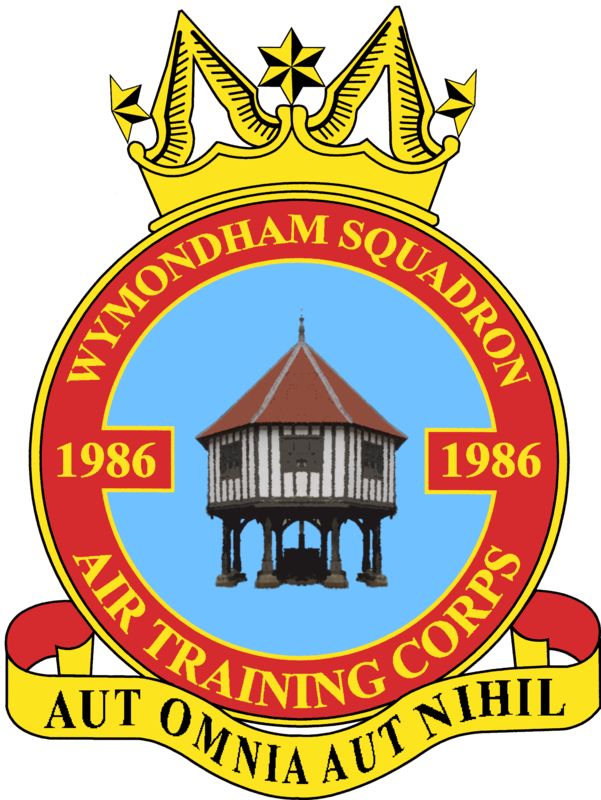 1986 (Wymondham) Squadron Air Training Corps is part of the Air Cadets, the uniformed youth organisation of the RAF. The Air Training Corps is open to anyone in Year 8 or above, and not older than 16, and we are always recruiting! And although some of our cadets may go on to join the RAF or the other armed forces, there is no expectation for you to do so. The Air Cadets is an incredible organisation, whatever squadron you join, but Wymondham Squadron has a group of amazing staff members dedicated to giving you the best possibilities. We parade on Wednesday and Thursday evenings 7.00pm to 9.30pm at the Drill Hall, Pople Street, Wymondham, so if you are interested in joining us, please come along one night and speak to a member of staff. You are welcome to bring your parents as well for a tour around the squadron and to have a chat with the staff and current cadets. Our activities offer adventure, excitement, challenges, and knowledge that you pick up along the way with classes and hands-on experience. Get out and get active with camping and adventure training weekends; learning survival skills, leadership and teamwork skills, and having fun. As well as having squadron camps, we also get the opportunity to mix with squadrons all over the country when we go to Windermere and Llanbedr. Both of these camps offer events such as climbing, hill walking, abseiling, mountain biking, canoeing, and many many other activities. Obviously our overseas camps have to be mentioned, with opportunities to spend time in Cyprus, Germany and Gibraltar. Get airborne with our free flying and gliding opportunities that include scholarships to learn how to pilot aircrafts and take solo flights. We also offer opportunities in Pilot and Navigation Training schemes which will help towards a Private Pilot’s Licence. While we also have plenty of fun, we also offer experiences that will enhance your skill set for later life. We offer a BTEC in Public Services, leadership and teamwork skills, and our squadron is one of the leading squadrons in the Norfolk and Suffolk Wing for First Aid training, something we are incredibly proud of.